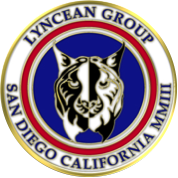 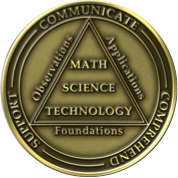 This program should be near and dear to all Lynceans because we share a common mascot with XCOR. 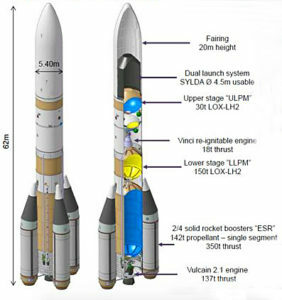 The Lynx two-seat, piloted space transport vehicle was intended to take humans and payloads on a half-hour suborbital flight to 100 km (330,000 feet) and then return to a landing at the takeoff runway. 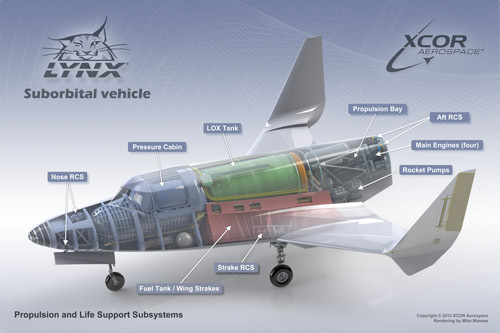 Lynx was designed as a horizontal takeoff and horizontal landing vehicle, using its own fully-reusable rocket propulsion system to depart a runway and return safely. 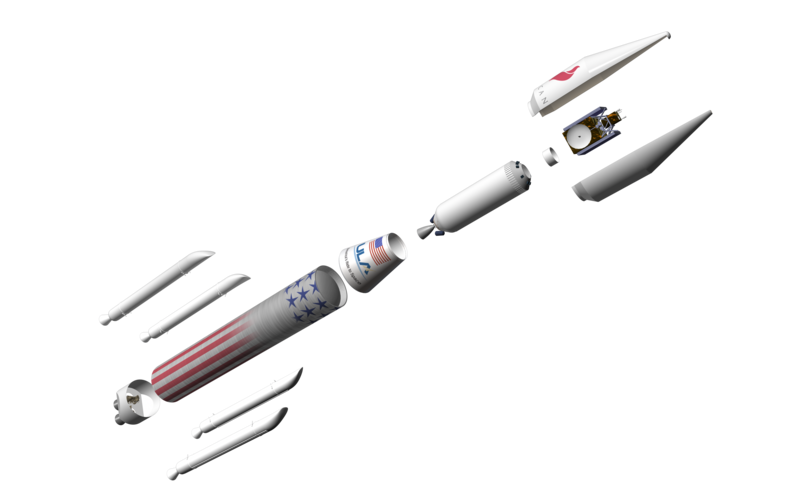 Lynx was designed for aircraft-like operations, with plans for up to four flights per day from any suitable, licensed spaceport. 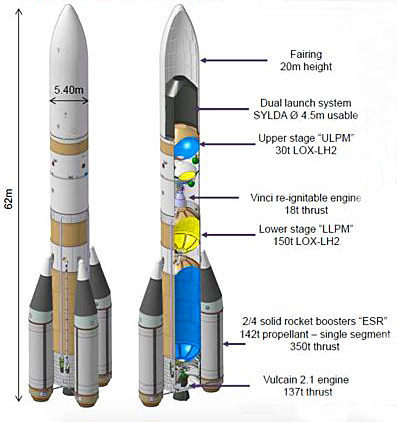 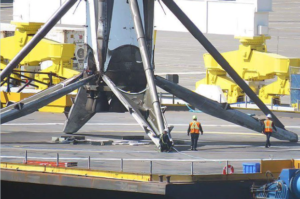 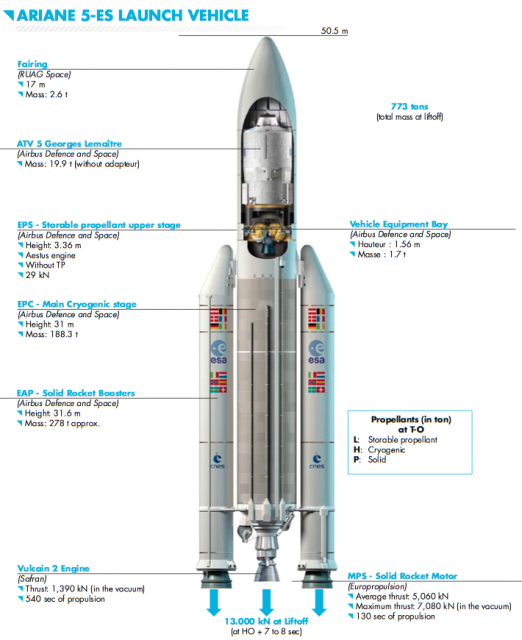 The spacecraft was being designed for 40 flights before planned maintenance actions are needed. 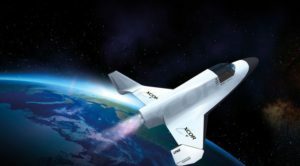 XCOR Update April 2018: XCOR filed for bankruptcy on 8 November 2017 after it was unable to line up partners or new investors to enable it to complete development of the Lynx spaceplane. 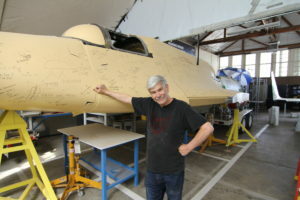 A nonprofit organization called Build A Plane purchased XCOR’s assets at auction for just under $1.1 million. 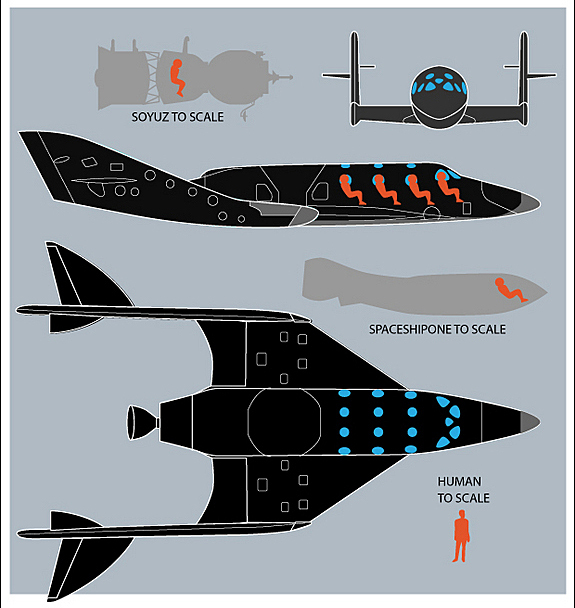 SpaceShipTwo is Virgin Galactic’s vehicle for commercial, suborbital, human spaceflight. 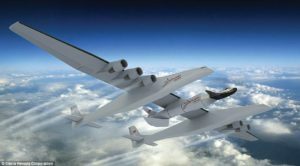 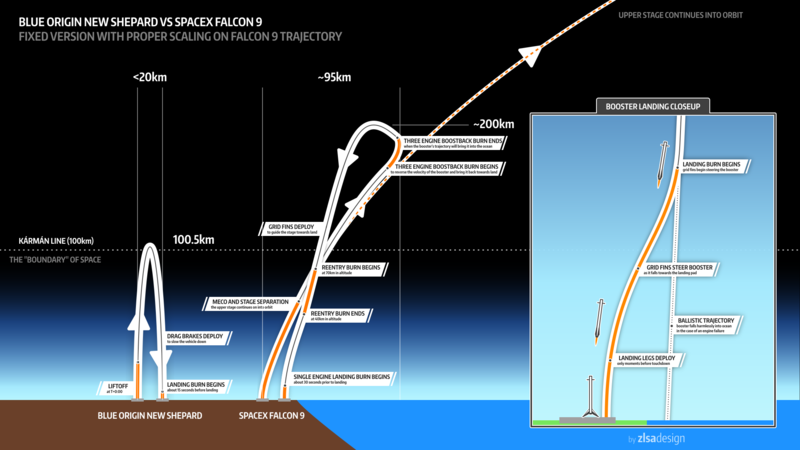 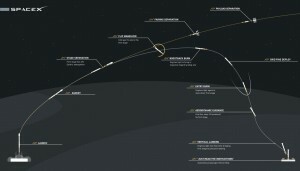 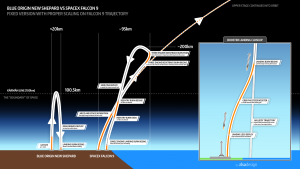 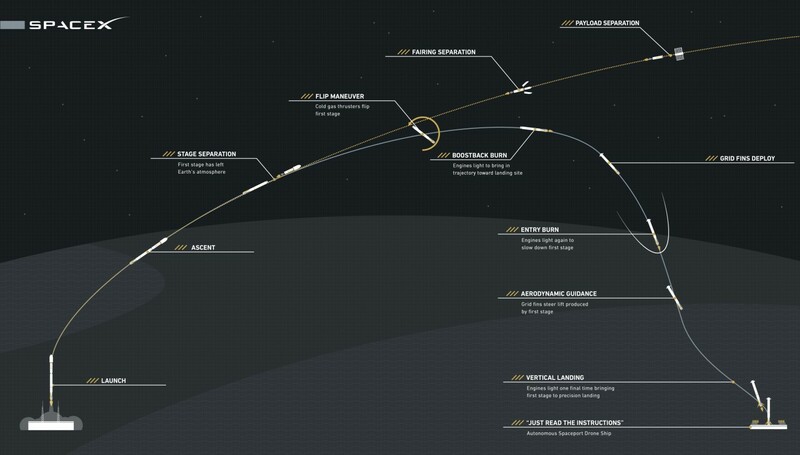 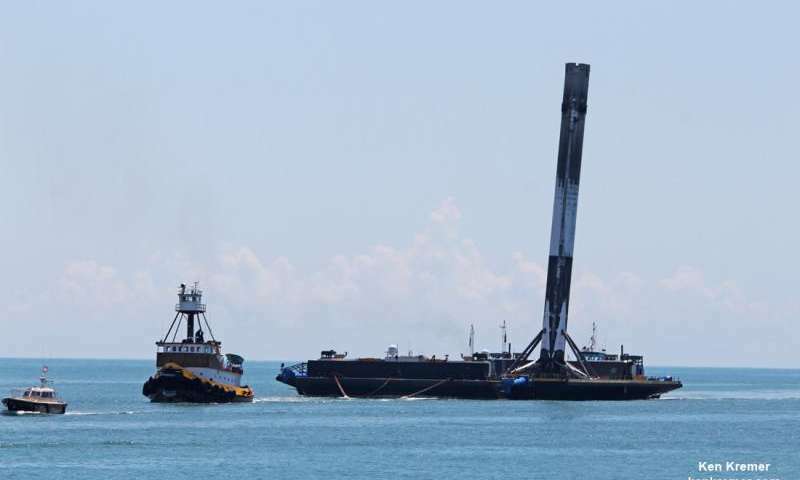 The spacecraft is carried to high-altitude by the White Knight 2 carrier aircraft, and then released to fly under rocket power to more than 100 km altitude and return for a landing at the takeoff runway. 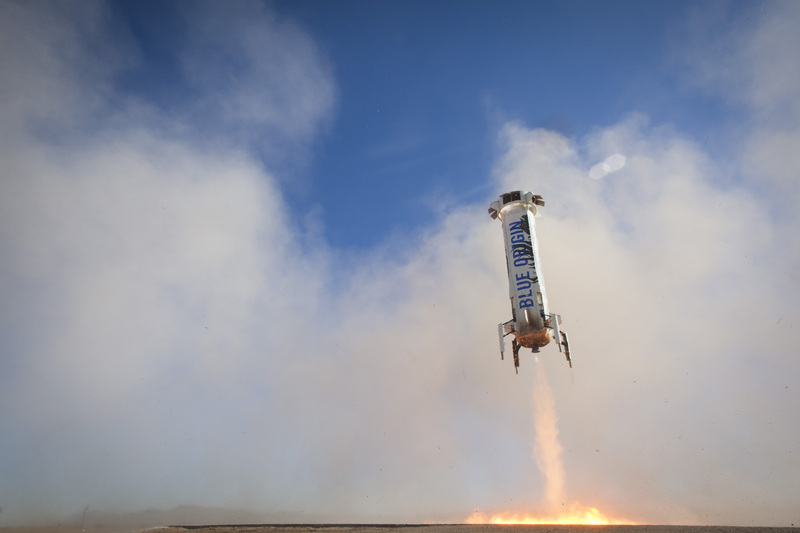 When commercial spaceflight operations begin, they will take place at Spaceport America, which is located about 180 miles south of Albuquerque, NM. 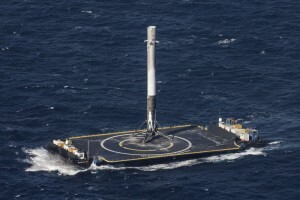 Below is a photo of the main building at the spaceport and the White Knight 2 carrier aircraft. 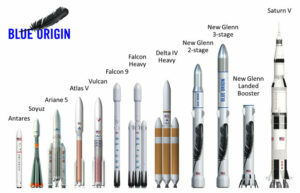 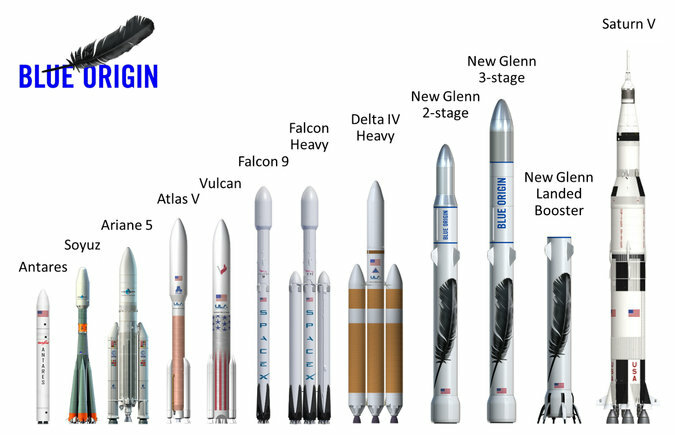 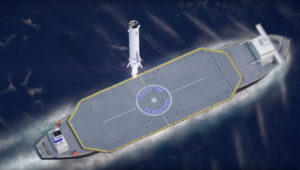 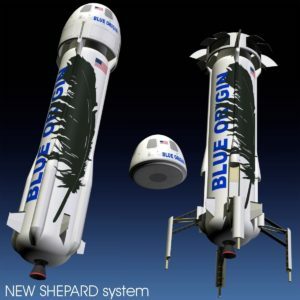 Blue Origin’s New Shepard system will take astronauts to space on suborbital journeys using rocket-powered Vertical Take-off and Vertical Landing (VTVL) technology. 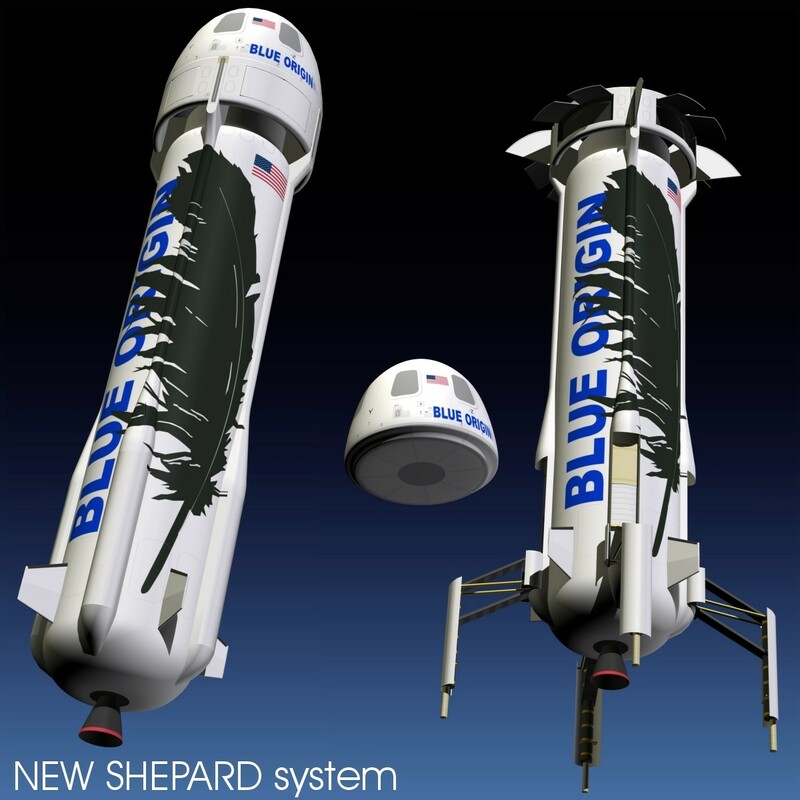 The New Shepard vehicle includes a Crew Capsule carrying three or more astronauts atop a separate rocket-powered Propulsion Module, to be launched from a West Texas Launch Site. 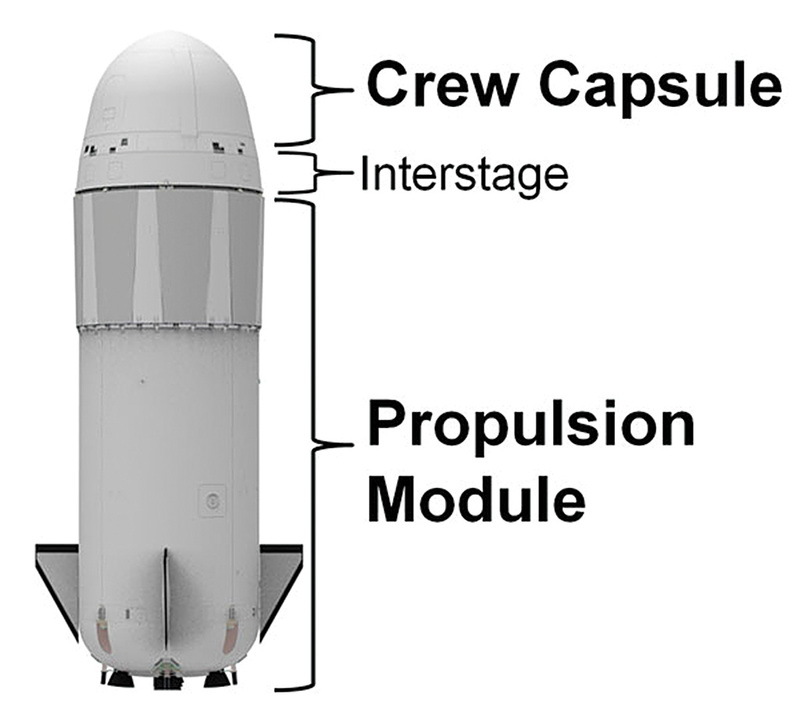 After descent and reentry into Earth’s atmosphere, the Crew Capsule will separate from the Propulsion Module and land under parachutes near the launch site. 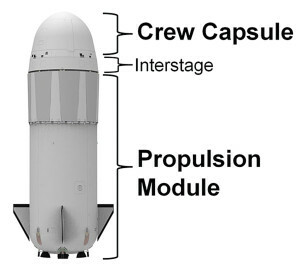 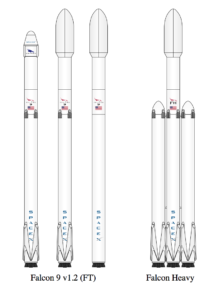 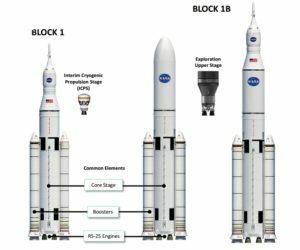 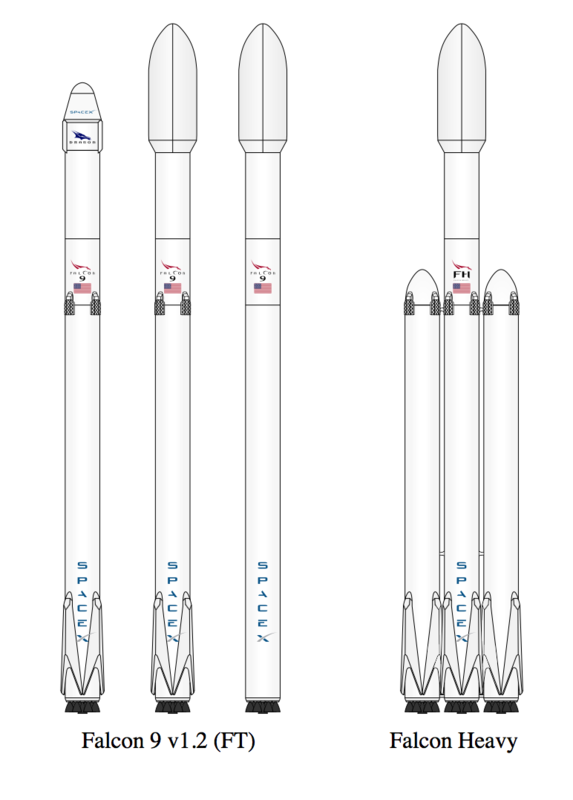 Meanwhile, the Propulsion Module will make a vertical, powered landing at the launch site and then be made ready for reuse on a later flight. 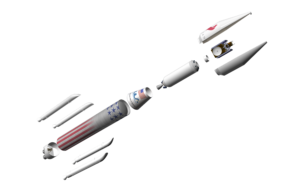 An early design of this vehicle is shown below. Blue Origin reported on 7 April 2015 that it had completed acceptance flight tests of its cryogenic BE-3 “deep-throttle” rocket engine that will power the reusable New Shepard spacecraft. 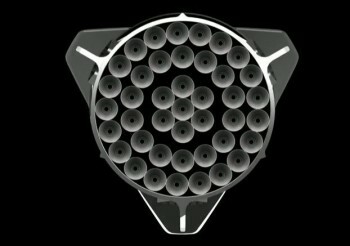 “Deep throttle” means that the 110,000-lb.-thrust rocker engine can be throttled down to 20,000 lb. thrust, which is needed for a vertical landing. 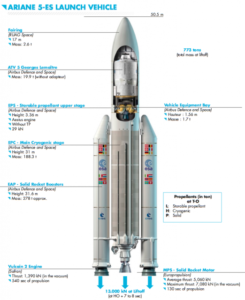 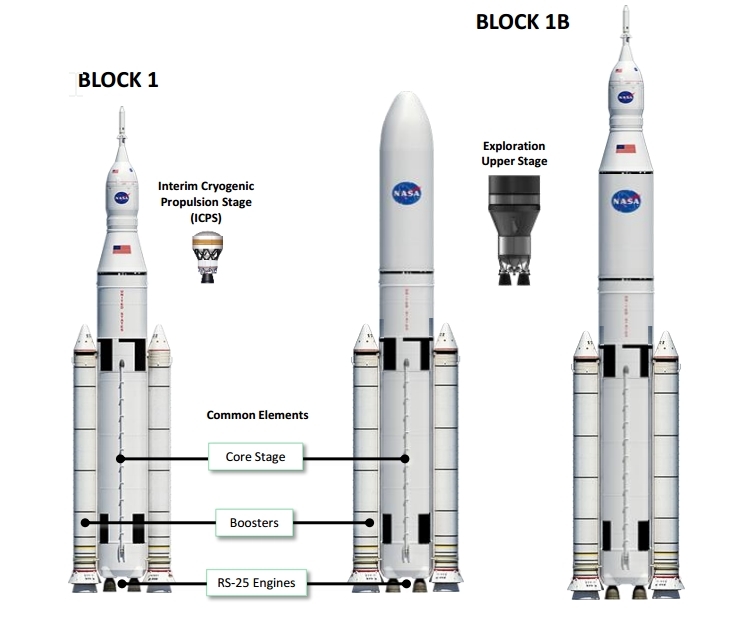 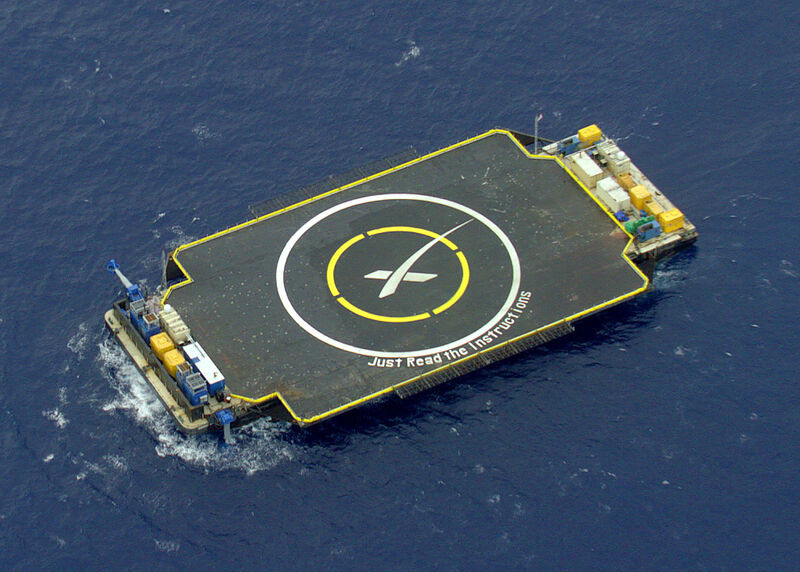 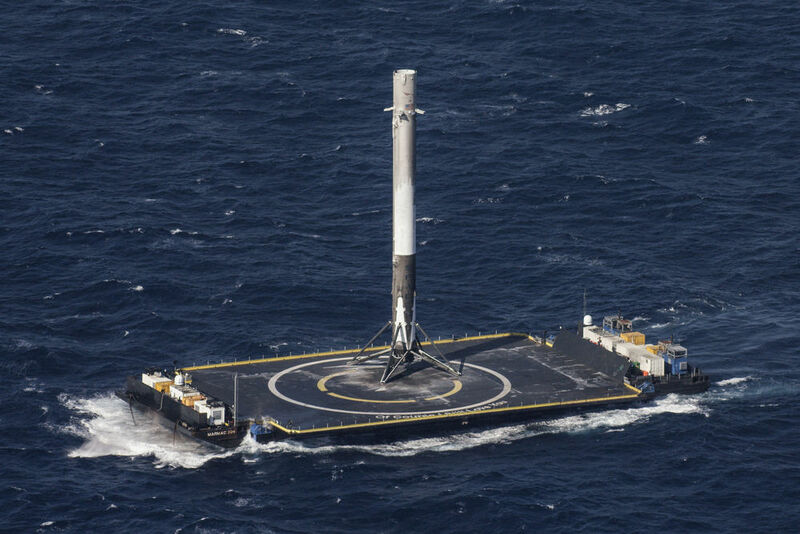 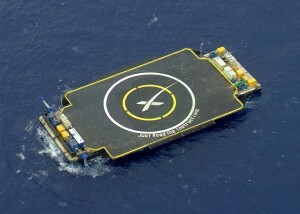 Autonomous flight tests of the spacecraft are scheduled to occur later in 2015. Engine development will continue into 2017.